Guiding people from inspiration to realization. Imagine it. See it. Do it. 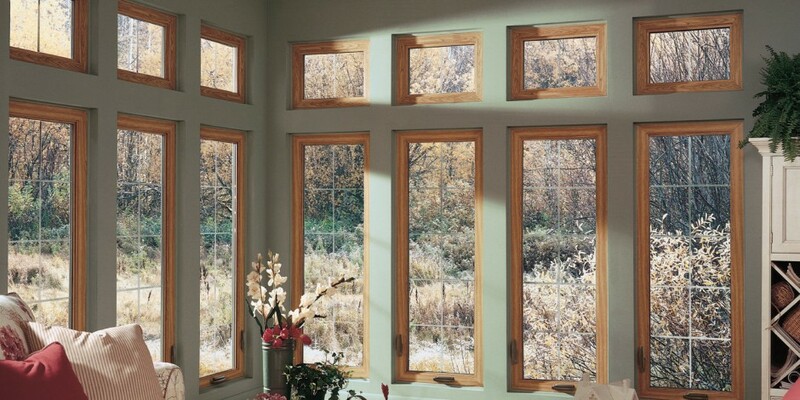 The Visualizer virtual home solutions makes home remodeling easy. ©2019 All American Building Products. All rights reserved.